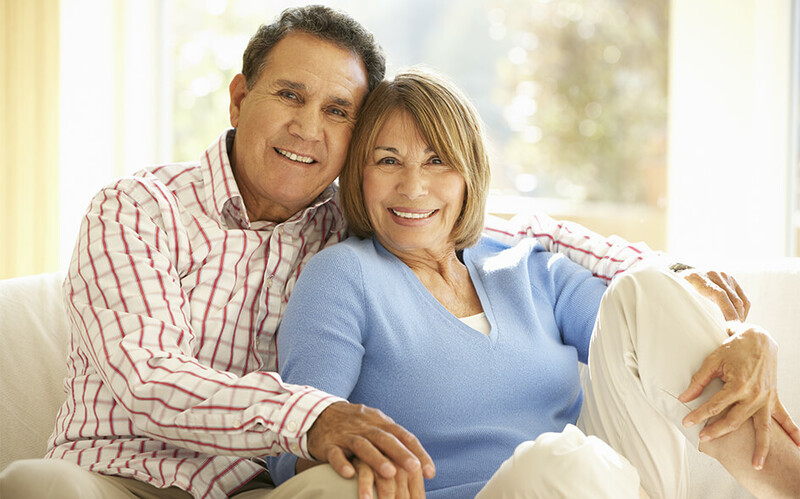 If you are thinking about getting dentures in Houston, TX for the first time, maybe you know someone else who has them, but still have questions that you would like to be answered. Why not, they are going to be a part of your body and affect your smile? Hopefully, you will find the answers to the questions that have been swirling in and out of your mind and decide, if necessary if dentures are the right choice for you. By now you already know that dentures in Houston, TX are synthetic gums and teeth that have been formed to fit your mouth and designed by your dentist to replace removed natural teeth or lost teeth. You can purchase either partial or full sets of dentures. It means they can replace all of your teeth on the top or bottom gum line, or they can replace a few of your teeth that are missing. No matter what kind of dentures you might need, your dentist will custom design them to fit your mouth alone and make them visually matched to that of your existing teeth. In the not too distant past, artificial teeth that made up dentures had been made out of plastic or porcelain, but today the modern dentures are typically made from a rigid resin. Materials used to make dentures are frailer than that of your inborn teeth, and if dropped they can chip. They wear down a lot quicker than your natural teeth and must be replaced with another new set of dentures about every five years, but some dentures last a much longer time than five years. The supportive structure for dentures that is the holding part for the artificial teeth resembles what looks like a natural gum line, and it is usually made from a similar resin like that used for the teeth, or sometimes a more flexible polymer that will fit snugly on the gum line. You may think that dentures are for improving your smile, but they are responsible for keeping your facial and mouth structure intact especially around your lips and cheeks. Dentures make it easier to chew and eat foods, making it feasible to stay on your same diet so that you are nourished properly. Dentures in Houston, TX are also the solution to replace teeth that are causing you serious oral health issues and pain that might be caused by rotting roots or other severe damage. By having new dentures fitted and made for you, it will mean that the teeth that were causing all your problems will be eliminated and replaced by the new beautiful and strong dentures made for your new smile.